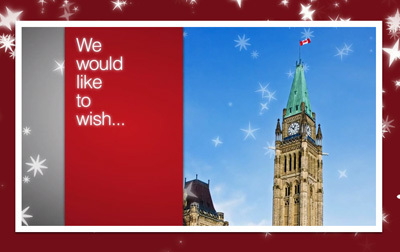 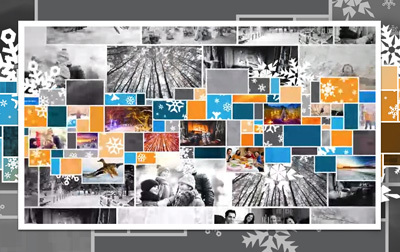 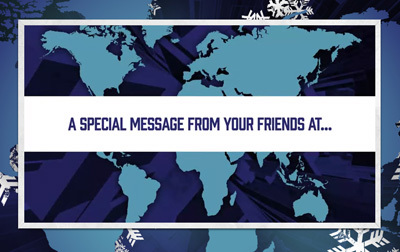 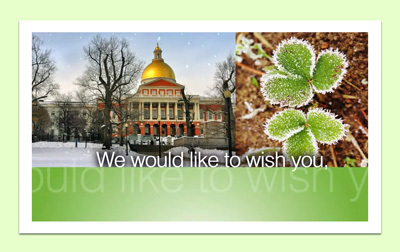 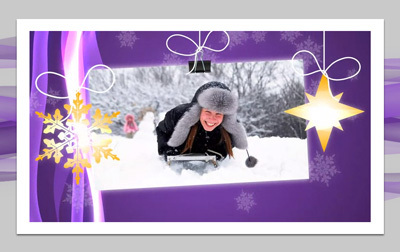 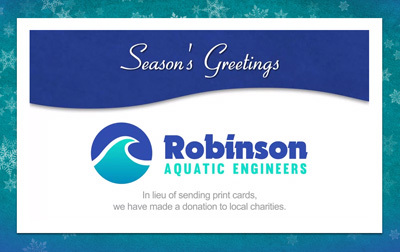 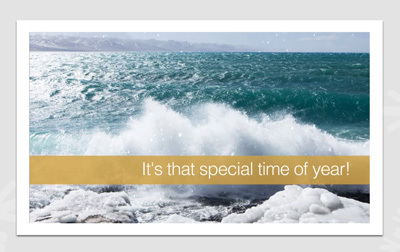 Great for businesses and organizations, our Photo and Text E-Cards are perfect for sending your seasonal greetings! 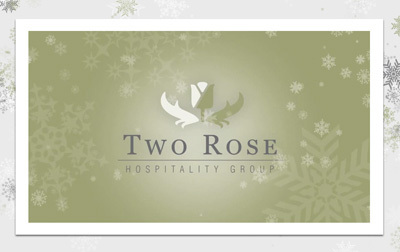 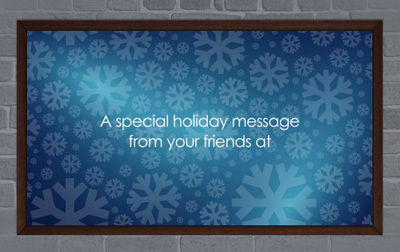 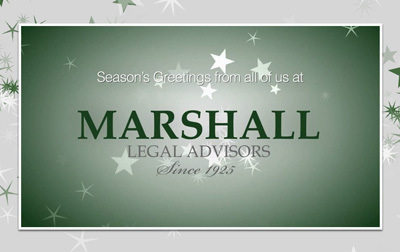 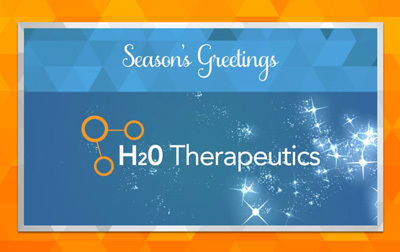 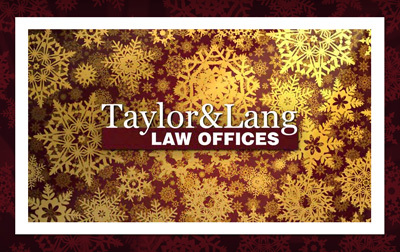 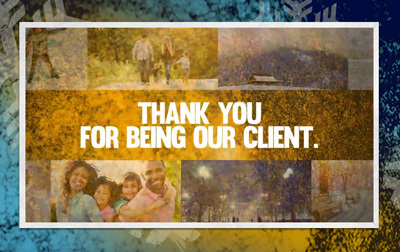 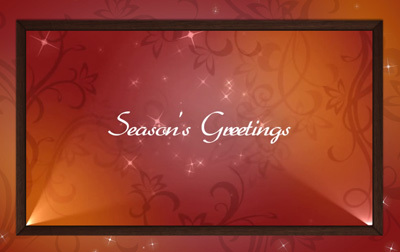 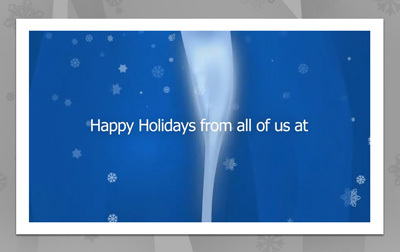 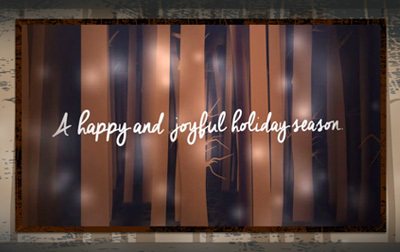 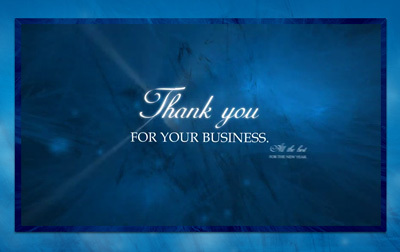 E-cards allow our clients to send beautiful holiday greetings efficiently and cost-effectively. 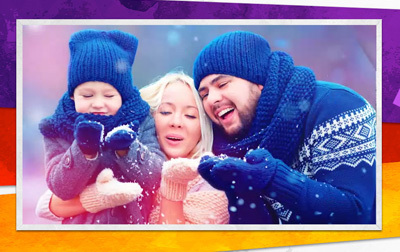 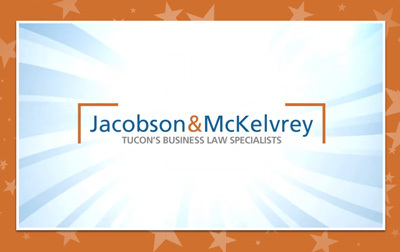 Combining elements like: text; photography; an audio track; your logo and corporate colors, we carefully craft our e-card templates to deliver an experience that conveys professionalism, quality and sincerity. 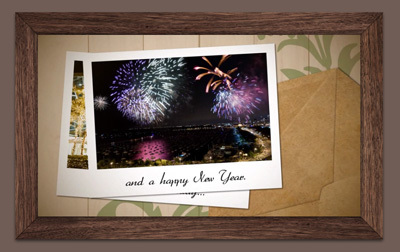 Below, you'll find samples of our Photo and Text E-Card templates. 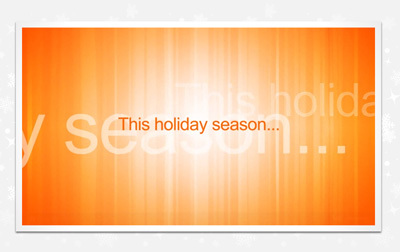 Get a sample delivered to your inbox! 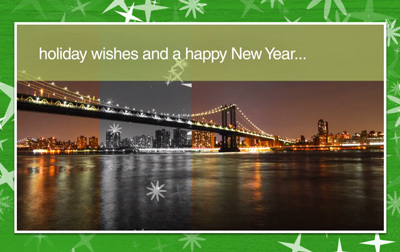 Use the template's photos, stock photos or yours. 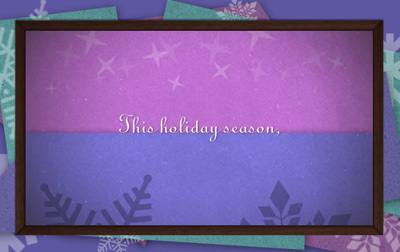 Here's the current pricing for a Photo and Text E-Card.